Over and over again, I've heard Mark Sanborn's motivational speech at the IIA Int'l Conference was the best ever! As Conference Chair and the person who picked you, this makes me very happy. You were the Number 1 rated speaker at the conference! During your speech I noticed how immediately involved the audience became and how easily you engrossed them with your wit and wisdom. Your presentation was specific to our business and to our group. The most memorable moments for me were when you were standing in the midst of our audience calling people by name and recalling their most significant contributions. I was extremely pleased with your performance and overwhelmed that you hit every single key message about McDonald's that I gave you. You definitely exceeded our expectation. Mark's presentation exceeded all of our expectations. He had the perfect blend of entertainment and message . 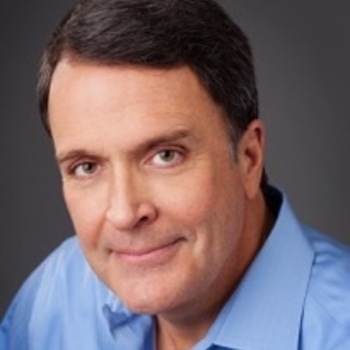 . .
Mark Sanborn's talk was one of the best I have ever had the pleasure of listening too. The response I have been getting back from the team has been extremely positive. This was one of the best investments we made into our national meeting this year. You hit a home run, a perfect ending to a perfect day--spot on with the theme of our kickoff. And the group took some key takeaways from your message that they will put into motion to make positive change and impact personally and professionally! 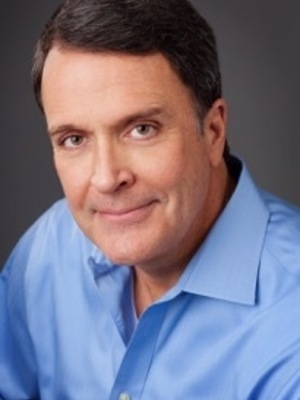 Mark Sanborn is one of the most highly esteemed speakers at the Southeastern Leadership Forum. We've invited him back for 5 years in a row because of his amazing ability to connect leadership principles to everyday actions for people at all levels/ages. He knocked it out of the park! Mark was amazing in how he tailored his message of going above and beyond with our audience and industry. Top speaker to date! The most telling aspect of our experience was after the presentation and book signing, when you met with some of our people and talked about the people you knew in Denver and the offer to help them by introducing them to some of the people you knew.